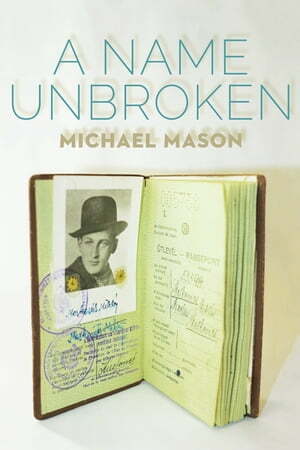 Collins Booksellers - A Name Unbroken by Michael Mason, 9781897470961. Buy this book online. When Germany occupied Hungary in 1944, fifteen-year-old Miklos Friedman drew on his wits to survive. Recruited into forced labour, sent to a ghetto and, ultimately, to the Nazi camps of Auschwitz and Mühldorf, Miklos never stopped fighting to change his fate. After the war, he risked everything in order to leave his past behind. Decades later, a chance meeting in Toronto led Miklos, now Michael Mason, to discover the power of his new name.